Our Location – Big enough to do the job; small enough to care. Our building can be very tricky to find! 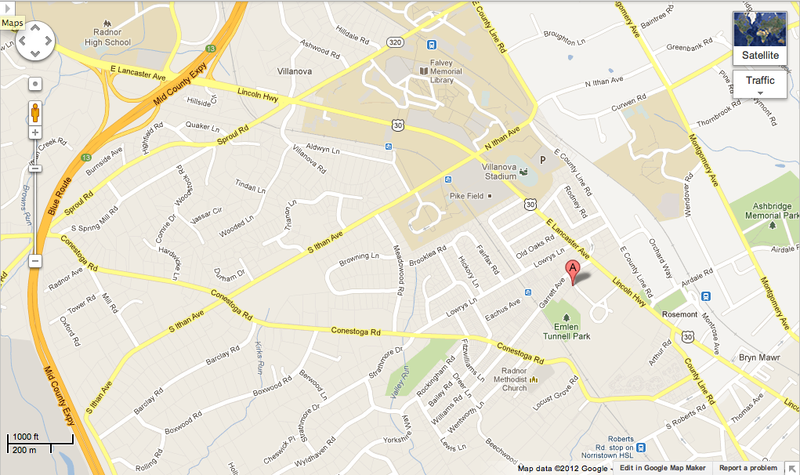 Below are some Google Maps to help you find us. Don’t hesitate to call if you need more detailed directions! Click on the images to view them larger. 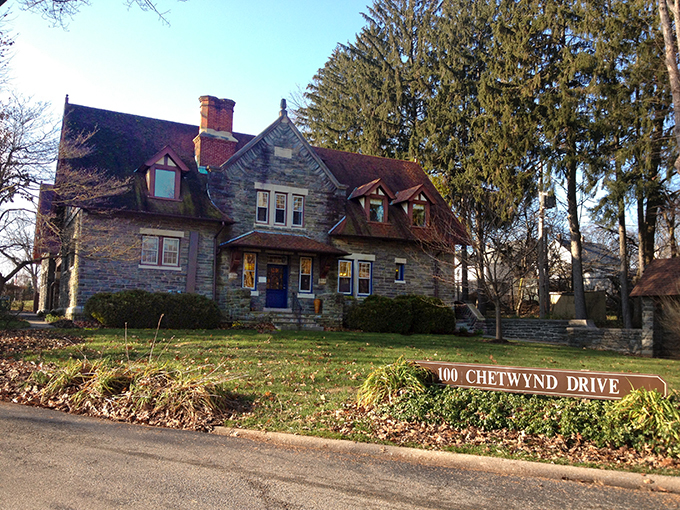 100 Chetwynd Drive – we are very close to the Blue Route and Villanova University’s campus. 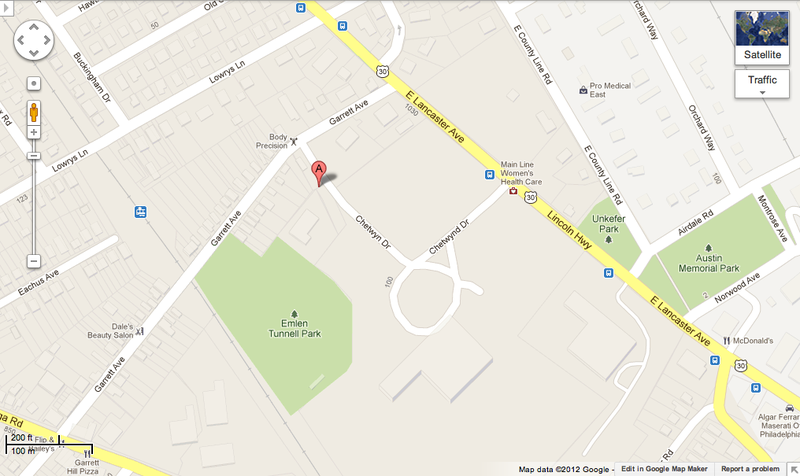 Look for the sign on Route 30 that says Radnor House, that is our driveway. Once you turn into the Radnor House driveway, take your first right turn towards the stone carriage house. 100 Chetwynd Drive – Look for the blue door! That’s where you’ll find Howell Partners.